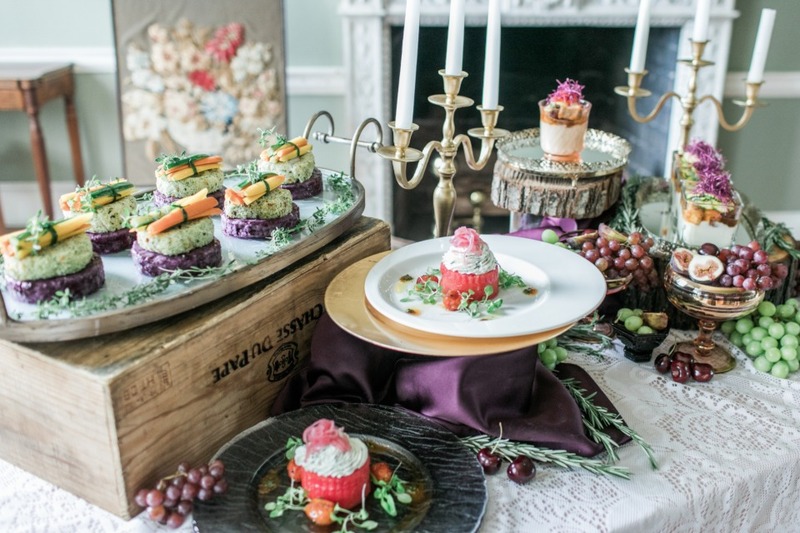 The historic Woodlawn mansion is the epitome of luxury and grandeur. 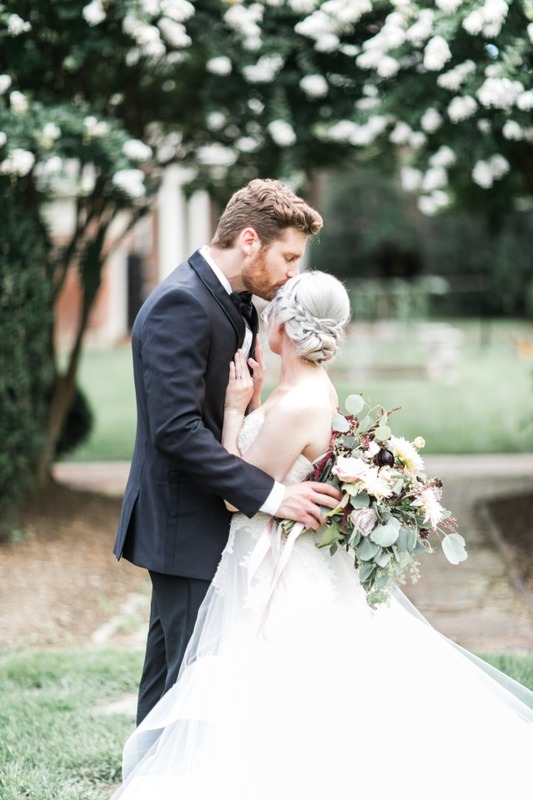 This refined wedding venue definitely sets the scene for this stunning luxury wedding inspiration in the heart of DC. 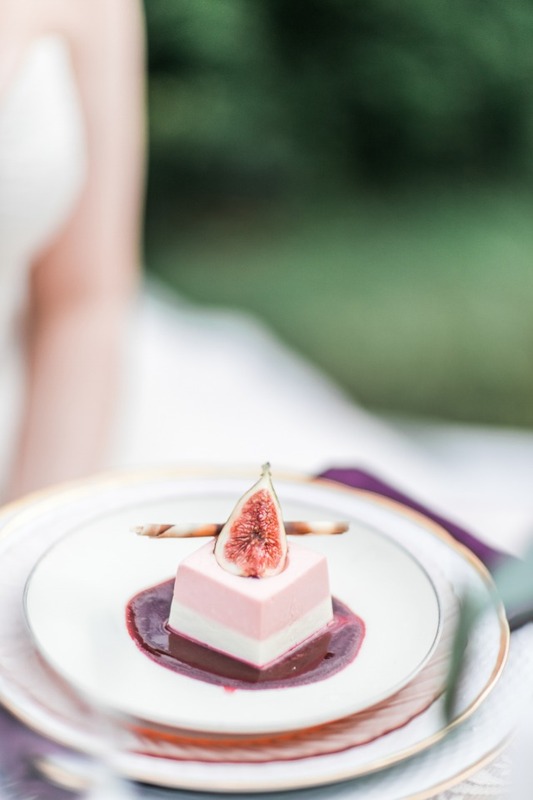 Lieb Photographic and a talented team of DC wedding vendors brought all the magic and luxury to life with thoughtful details. 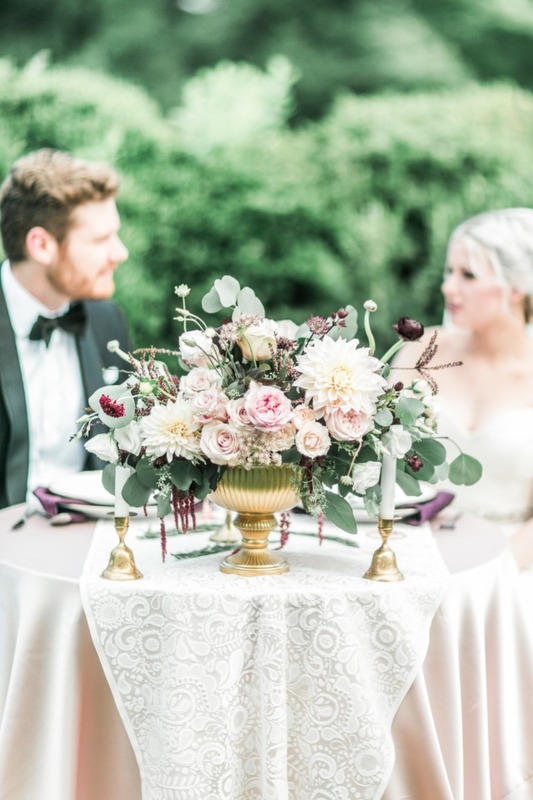 From custom monogramed china to overflowing centerpieces, and the sweetest cake for two. 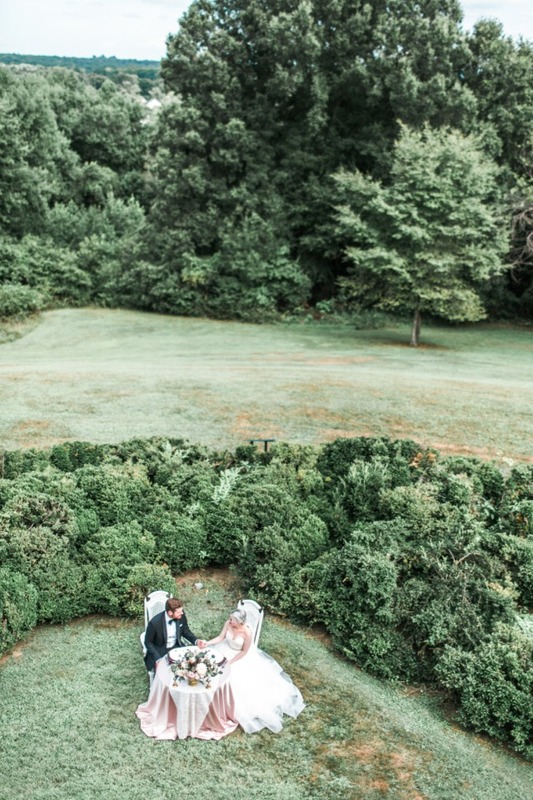 The must-see details don’t stop there though. 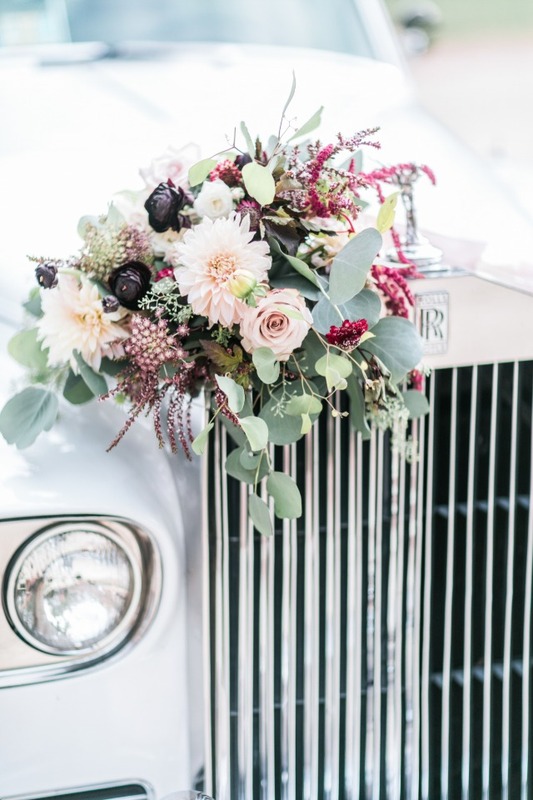 What better way to exit this grand affair then in a vintage Roll Royce?! 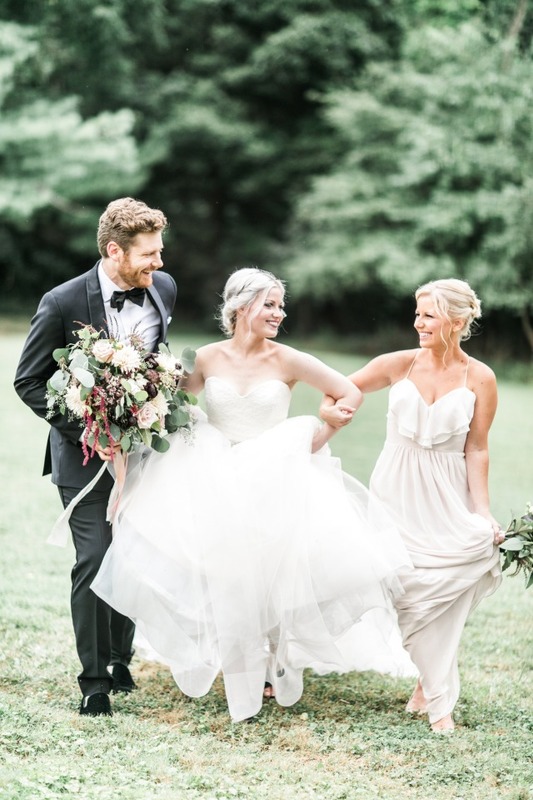 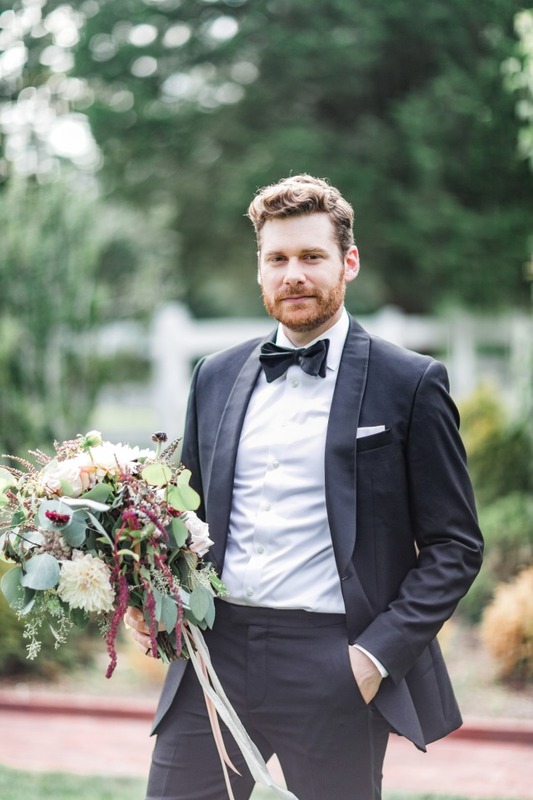 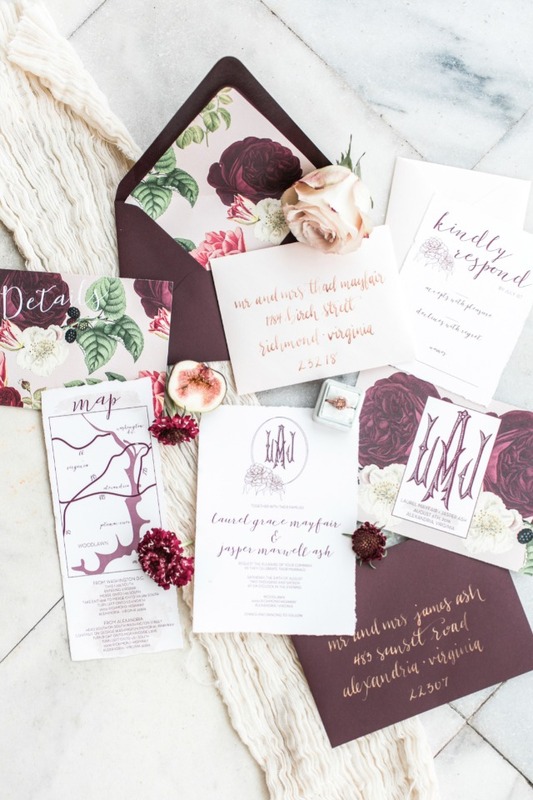 We’re dying over how amazing this #weddinginspo turned out. 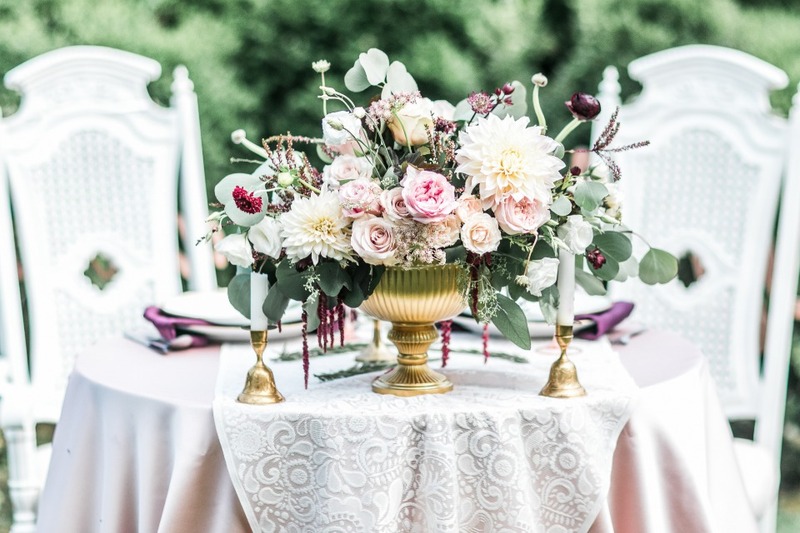 Find more charming ideas in the full gallery here and be sure to save your faves for later. 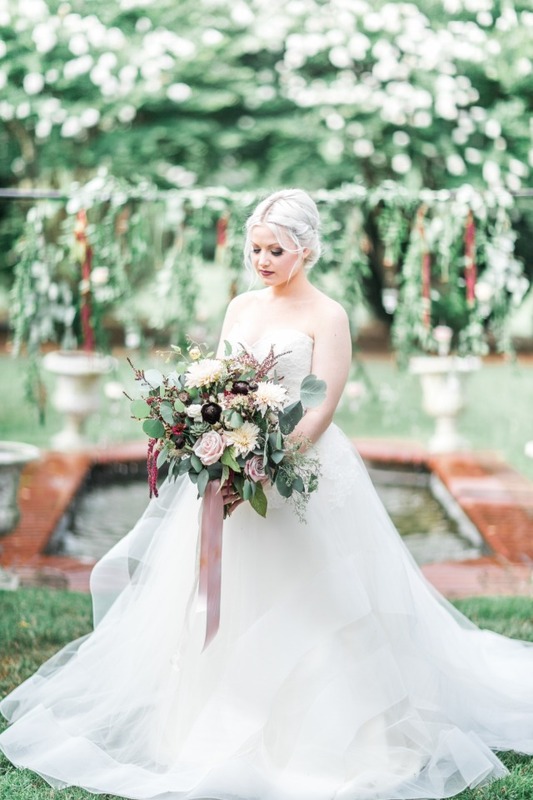 From Lieb Photographic: The rich history of Woodlawn, a National Trust for Historic Preservation site, and the beauty of its grounds can be found in the heart of George Washington’s beloved Alexandria. 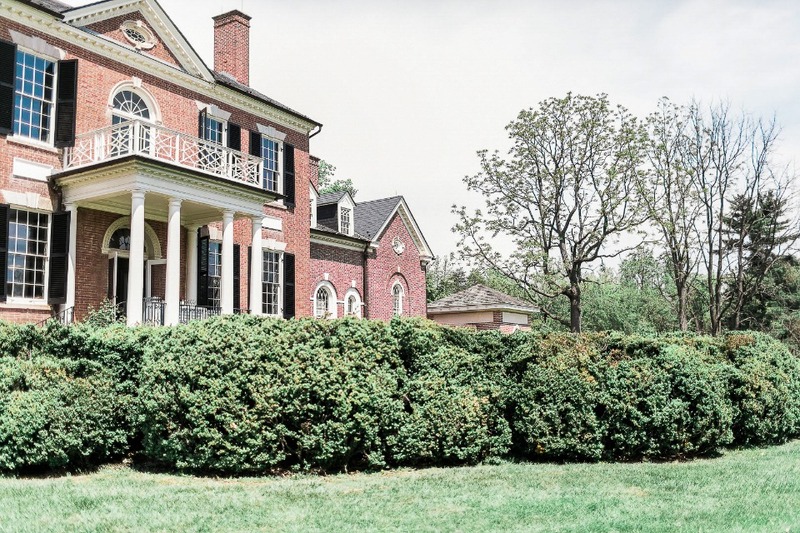 The grounds are home to two remarkable houses, the elegant Woodlawn and also Frank Lloyd Wright’s Pope Leighey House. 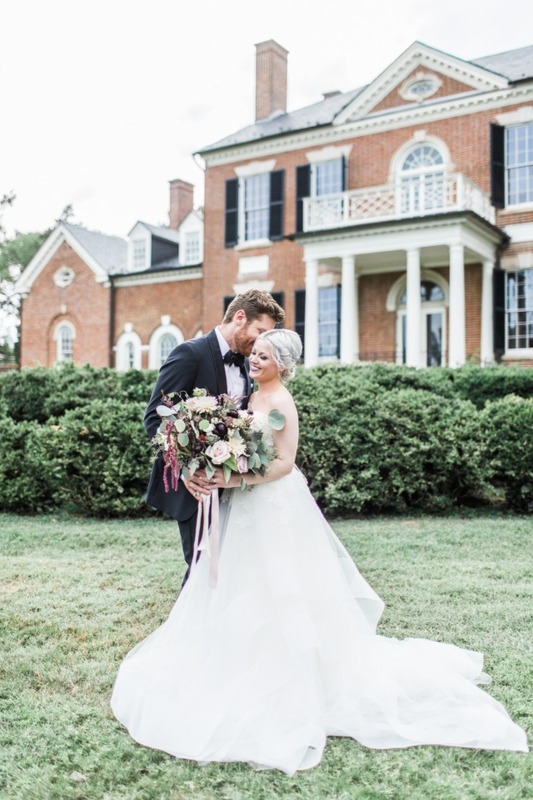 The former art history teacher in me could barely contain excitement when I learned that the National Trust for Preservation would be working with Rouge Catering to make this incredible property a premier wedding destination near the heart of the nation’s capital. 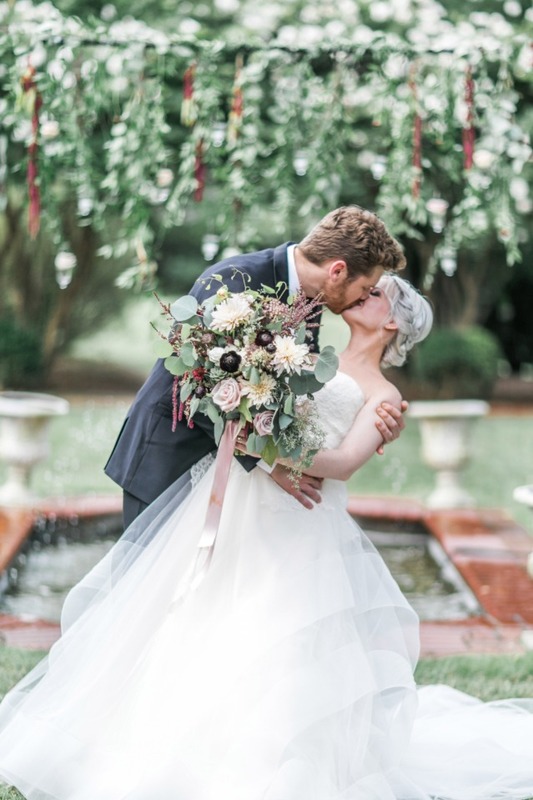 Emily of Love Blooms DC created stunning floral bouquets, a centerpiece and a floral overhang to complement the outdoor atrium. 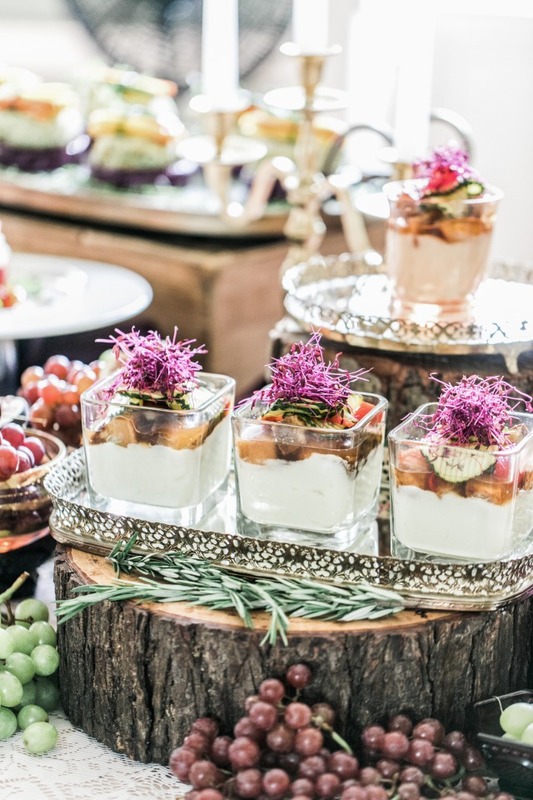 Her pretty pieces were so beautifully complimented by the incredible delights provided by Rouge Catering! 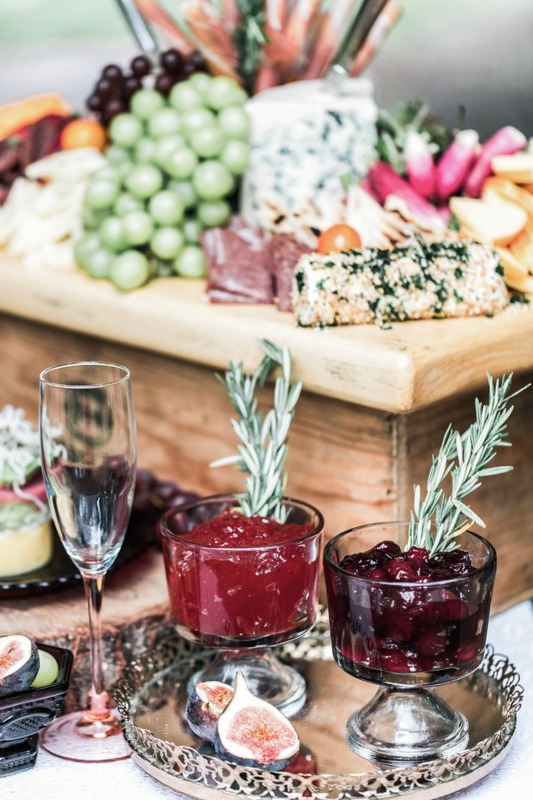 From the decadent charcuterie spread to the intricacies of the watermelon salad with ricotta mousse, I can honestly say I felt like I tasted some of the finest food in the America. 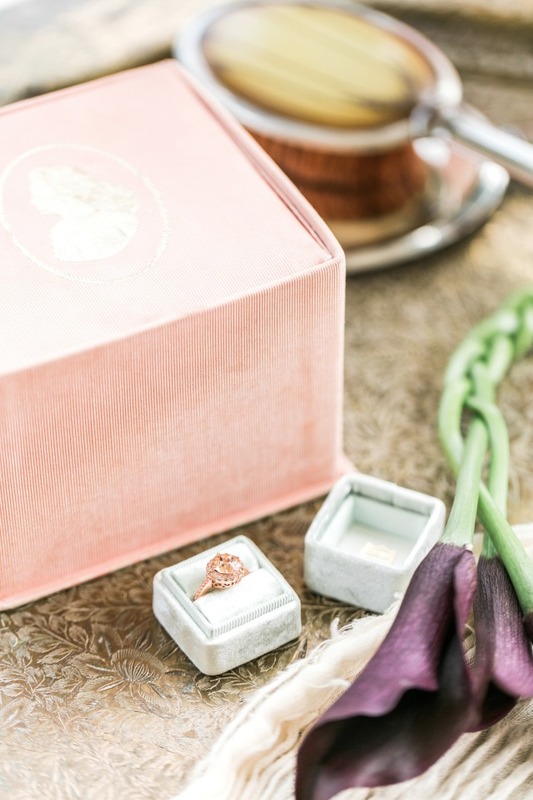 Velvet Moss provided specialty gift arrangements for both bride and groom consisting of fine vintage items from The Original Hope Company like the beaded vintage clutch and vanity set and the men’s cuff links. 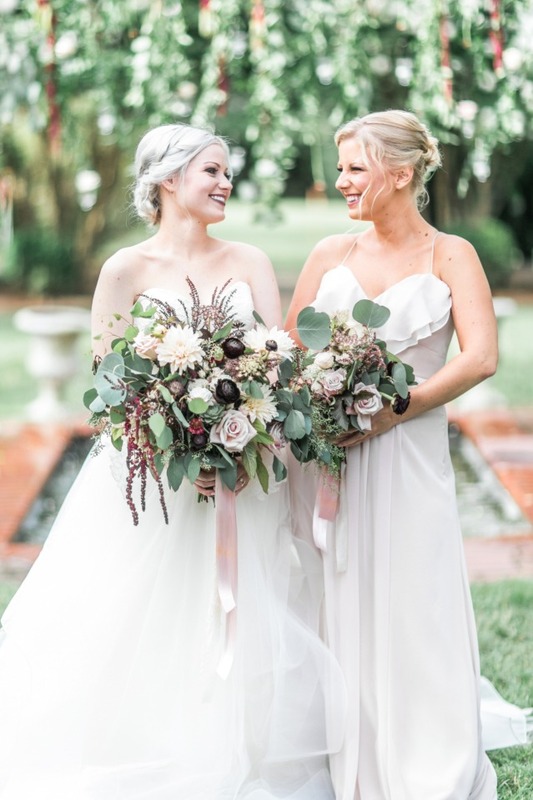 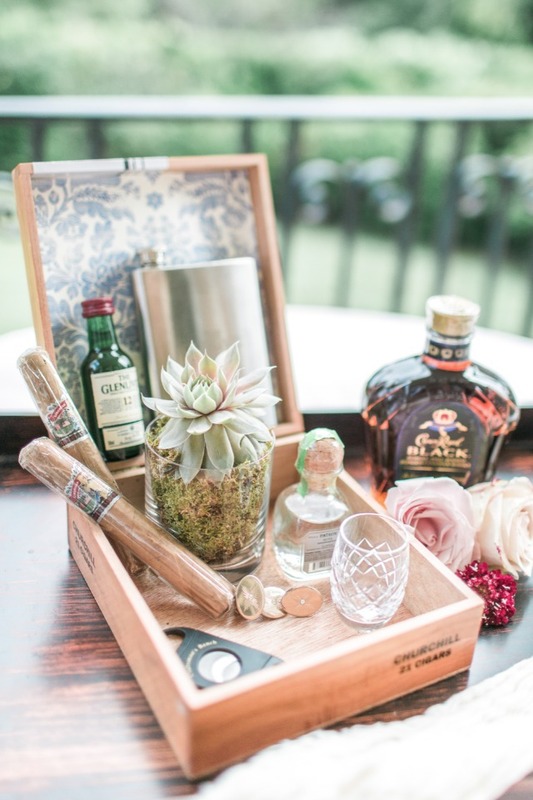 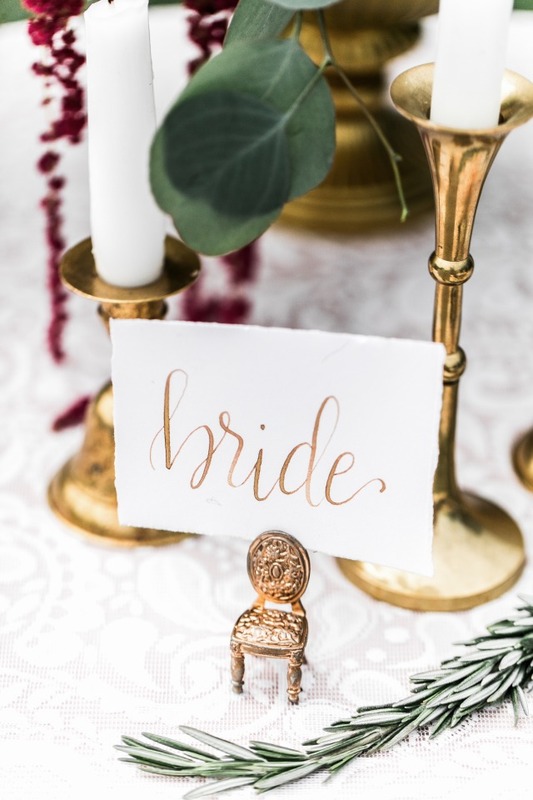 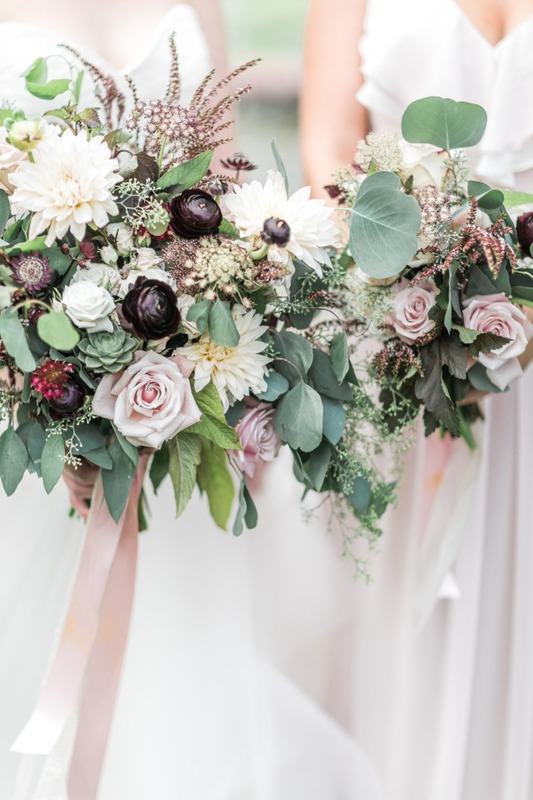 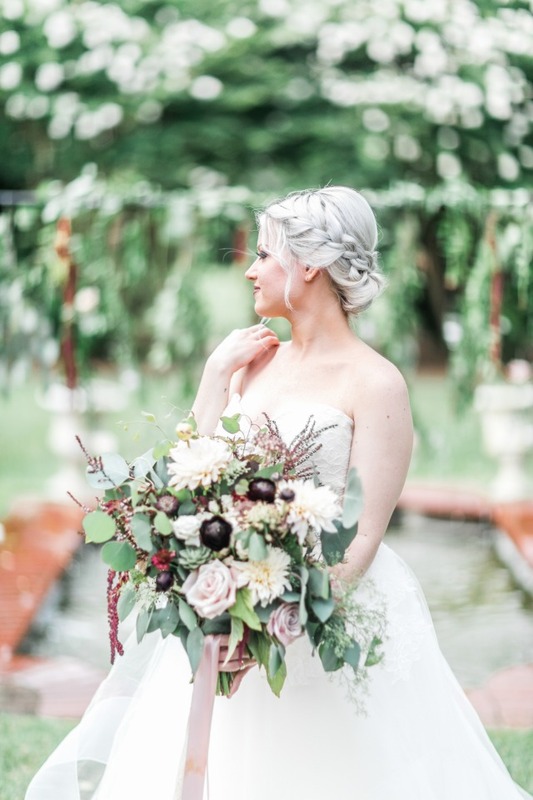 Alice Carr of Velvet Moss paired them with vintage cigars and succulents and created custom gifts that any bride or groom with a flair for the past and a love of modern elegance would enjoy. 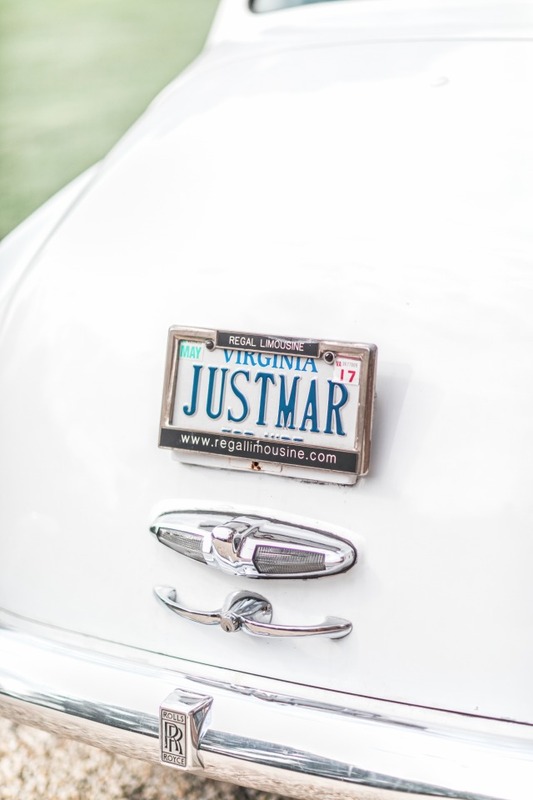 Vanessa, with Little Black Book helped me bring my ideas to fruition as well as bring more incredible vendors on board. 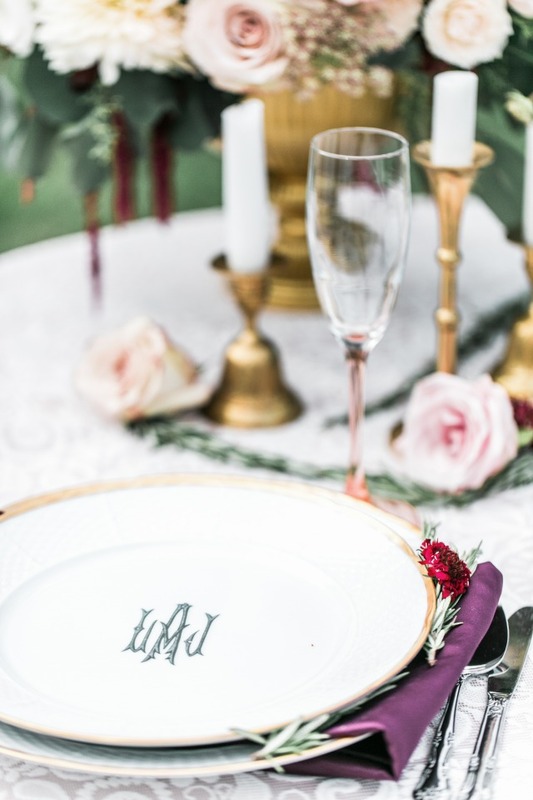 I have worked with Cynthia of Sasha Nicholas and Brittany of Farmstead Design Studios and I am always amazed at their work so I was nothing less than speechless when I saw Cynthia’s custom monogrammed dining wear, designed specifically for this shoot. 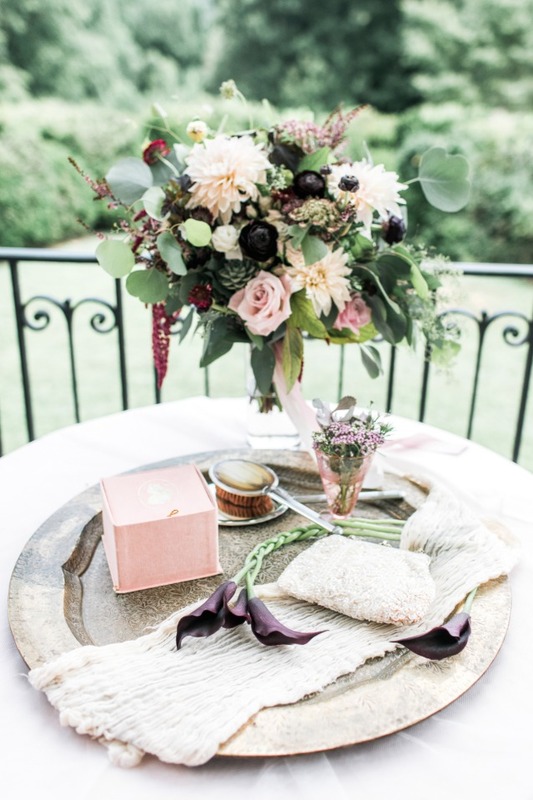 Cynthia shared the monogram with Brittany so she could coordinate an exclusive invitation suite to perfectly pair with the dishes and the champaign bucket. 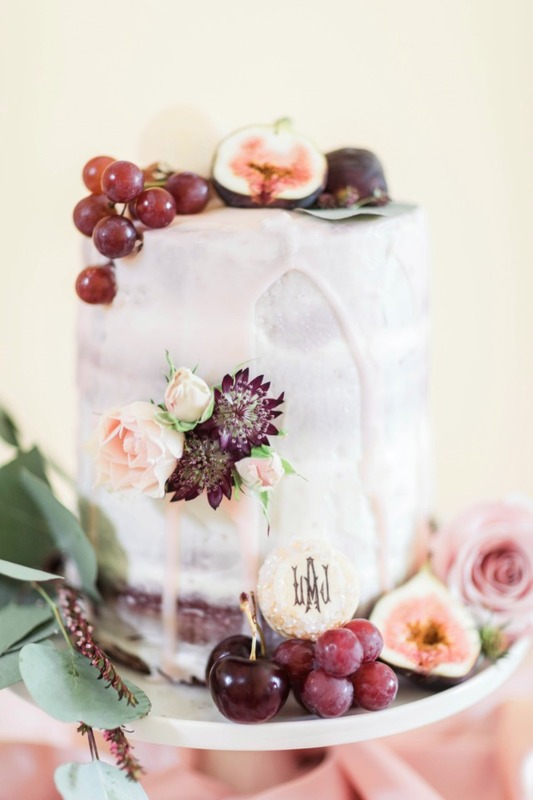 I also used the monogram to create a custom macaroon and Karen Seay of Cakes in Art helped collaborate with me on the cake featuring the macaroon along with florals from Love Blooms DC. 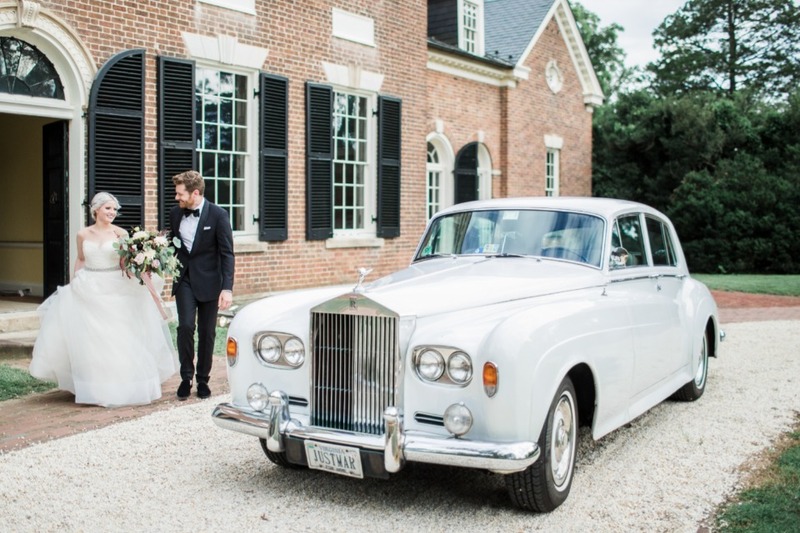 And what’s a wedding at this stately mansion without a Rolls Royce for the grand exit, curtesy of Regal Limosiene? 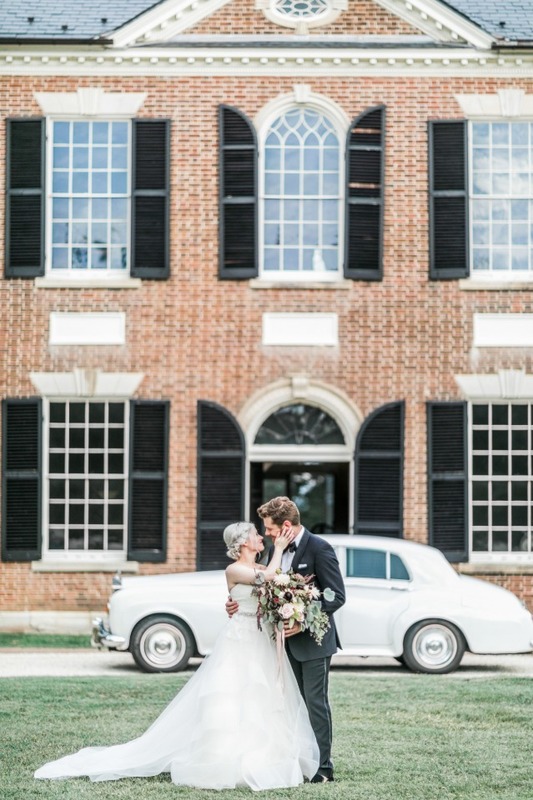 I can’t think of a better way for a tasteful, elegant couple to leave a venue like Woodlawn!